At Be There Dad we hope to provide dads, dlps and dad supporters with interesting and useful resources which will help them on their journey as BTDs. As such, we are introducing a new resource which will appear in your e-mail via BeThereDad.org. 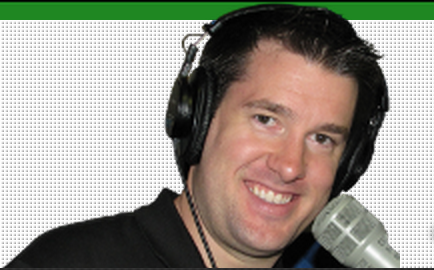 Each week, Bryce Johnson, from the syndicated sports radio show UNPACKIN’ it will share a portion of the show that will encourage, entertain or challenge Be There Dads. You will hear from athletes, coaches, and other sports figures as they discuss being a dad or describe their relationship with their own fathers. You can enjoy the show clip, but then go listen to the rest of the show at unpackinit.com and follow the show on twitter @unpackinit.